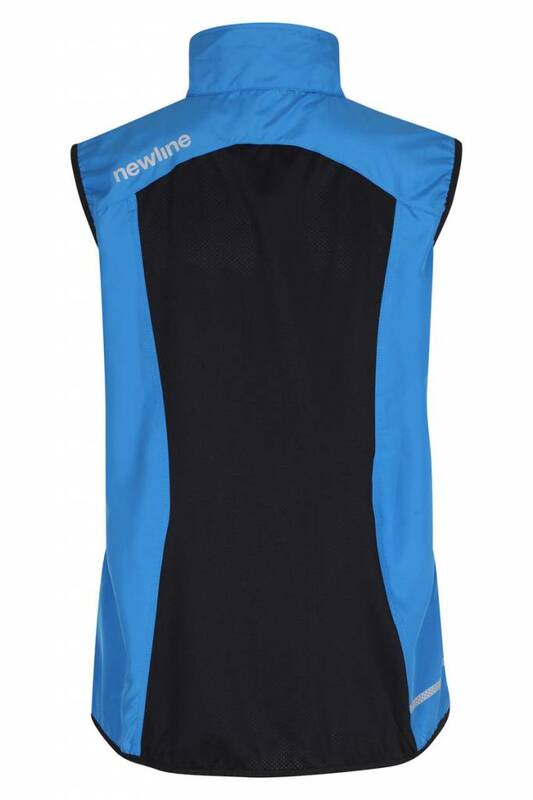 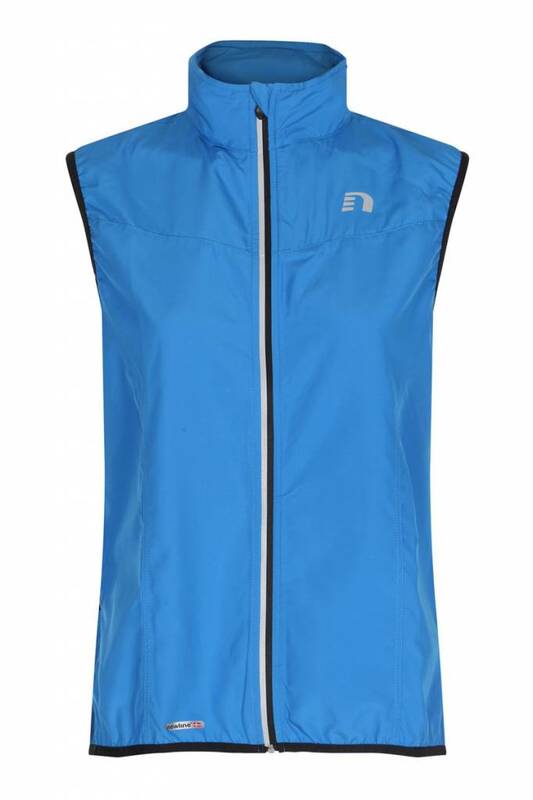 Base Tech Vest is a body cut vest with wind protection. 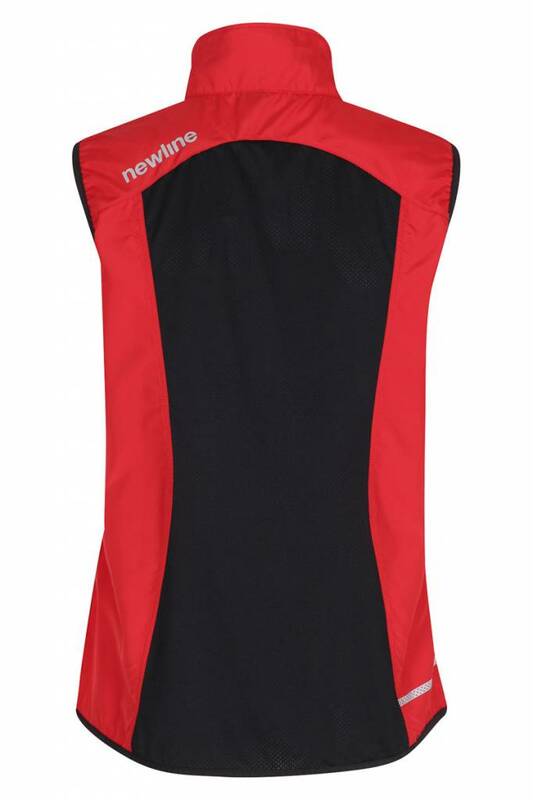 Heat release mesh panels, zip back pocket and reflective visibility for optimal functionality and comfort. 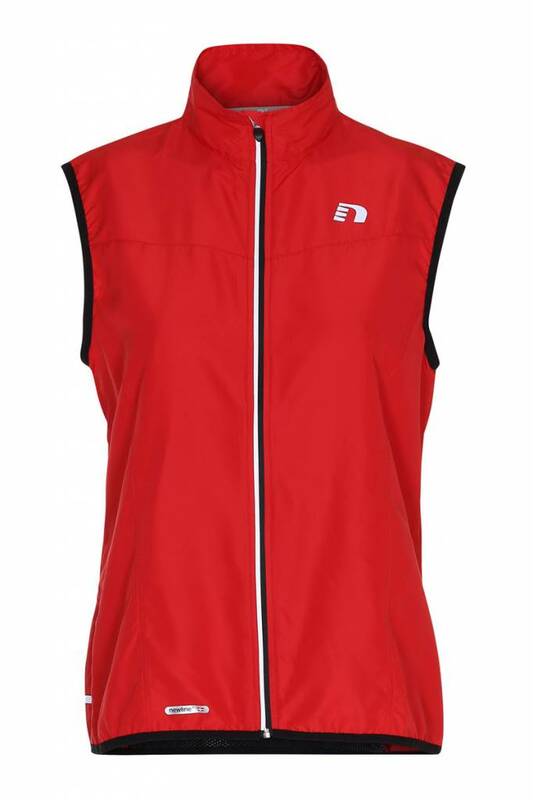 The vest is designed for autumn/spring.